It appears that Iâ€™ve been mostly writing about books these days. I reckon that it is better than not writing, and writing these little summaries helps me with my reading and information retention. Not to mention, it is also a great motivation for me to actually finish my books instead of leaving them unloved at 63% â€” 4 books currently suffer from this neglect, and it is not because they arenâ€™t any good; itâ€™s all me. This is quite a dull book. If you are interested in how McKinsey consultants worked in the 90s, maybe this is worth a read. Iâ€™m not sure how much of the work culture and practices still apply in present times (itâ€™s been a full 2 decades), but I sure hope the hours have gotten better. Iâ€™m not against long working hours; Iâ€™m just not a fan of the glorification of the practice â€” if you need a badge of honour, let it be the outcome of your long hours. 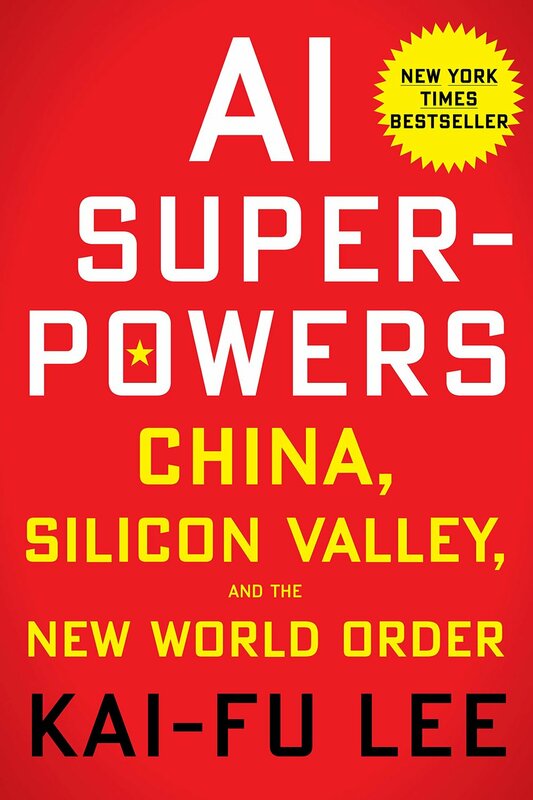 Anyway, if you arenâ€™t sure how smart McKinsey consultants are, this book will die trying to convince you. Understandably, the approaches mentioned here are better elaborated in newer and more current books publications. The Waterfall chart, though, is pretty cool. I didnâ€™t know that I knew nothing about South Africa. After reading this book, I now know that I know next to nothing about South Africa (the little that I know now, I read about in this book). I kept hearing Trevor Noahâ€™s voice as I read this; it was as if I was listening to this as an audiobook instead. I enjoyed this thoroughly, and along with Noahâ€™s very exciting childhood, I learnt a little about the country and its history along the way. Especially interesting to read about was the use of language (intended or not) to sow / maintain discord between its people. This wasnâ€™t the book I thought it was. Iâ€™ve always wanted to conduct ethnography, but I was framing the activity as one for design. 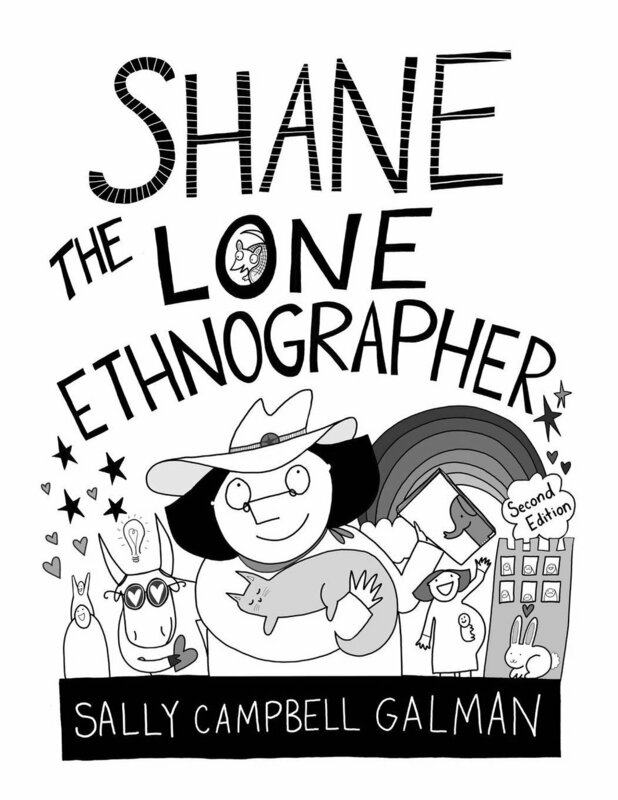 While ethnography has been used in design research, its roots are in anthropology, and this book is mostly written for a non-designer audience and more for academic researchers. Nonetheless, it is a solid introduction into ethnographic research and methods. This book is easy to read and I appreciated the brevity its comic-book format provides. Its chapters about data collection, analysis, and writing are relevant for anyone doing research! Be structured, be disciplined, and start analysing and writing early and consistently. Sounds like common sense, does it? Oh, just you wait. Once in a very, very long while, you read something that changes you. This book did, but I canâ€™t really tell you how exactly. Not yet, anyway. Textbook is a peculiar book. Throughout the book, via cues and questions, Rosenthal invites you to interact with her. Share a thought, a memory, a moment, or a photograph. You can even win a pie! The interactions are facilitated via text messages; being from the other end of her world (and before knowing about Rosenthalâ€™s death), I did not and merely browsed othersâ€™ contributions on the bookâ€™s accompanying website. But it is not these invites to interact that make this a peculiar book. It is one of many contributing factors â€” the book is sectioned into different subjects (Geography, Science, Music etc); the book runs the gamut of content, from poetry to riddles to art to slice-of-life recollections; it has no particular narrative; there is quite a number of tables and chartsâ€¦ It is unique, funny, thoughtful, thought-provoking, real, and surprising. It is part Yoko Onoâ€™s Grapefruit, and part Miranda July. When I finished the book, I went into Goodreads to mark the book as read. I hadnâ€™t read any of the posted reviews of the book previously, but I loved the book and I wanted to find some comrades (the average rating was/is >4.0, so I knew I would find some solidarity). The first review I tapped into saddened me, not for the reviewerâ€™s views, but because it mentioned that Rosenthal was diagnosed with cancer soon after Textbookâ€™s publication and had passed away from the illness. It also mentioned that Rosenthal was the author of a NYTâ€™s Modern Love article, You May Want To Marry My Husband. I remember reading that article when it first came out; it was a poignant and heartbreaking read. It was one of those things you read and never really quite forget. It was a love letter you never would hope to receive, but wish that you would be a worthy recipient if things ever go crap. Textbook is the kind of book I hope I would write if I ever do write one, and when I do, I hope that I would remember her imagination, her sense of wonder, and her guts to imagine this book. Itâ€™s hard to say what this book is really about, except itâ€™s about life. That sounds a little lame, so I shall share a couple of pages from the book. I borrowed the book from NLB, but have since purchased the book. I bought 2 copies, one for myself and one for one of you who happens to be reading this.